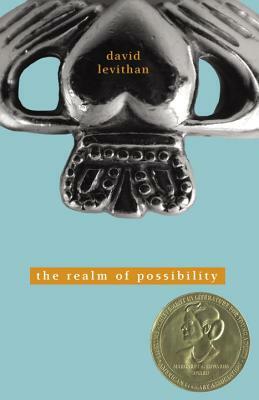 The Realm of Possibility by David Levithan is a quick read that will touch your soul. Written in free verse it bounces you from character to character, experiencing life through their tired, lost, and lonely eyes. All anyone wants in life is to truly connect to another human being, and Levithan's writing demonstrates that perfectly, right down to the sliver of hope that shines in the darknest part of our lives.